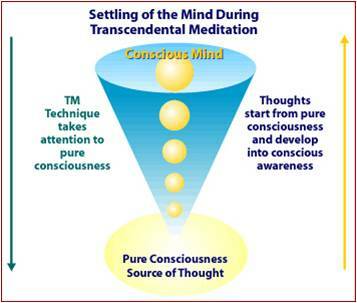 Transcendental Meditation (TM) is a Simple, Natural, Effort-less technique by which the mind systematically experiences finer states ofthought and transcends the finest state of thought to gain unbounded awareness, pure consciousness. 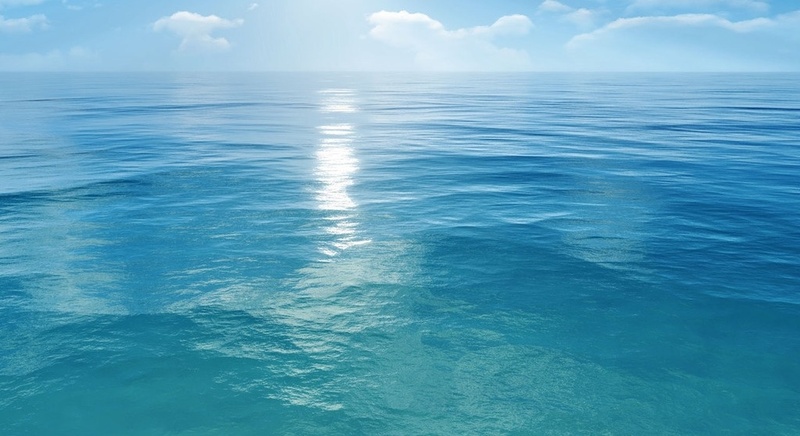 Pure consciousness is the simplest state of awareness at the source of thought. It is a mechanical technique where by the mind arrives at the source of thought. It involves no concentration, contemplation, suggestion or dodging away from thoughts. It is not time consuming & the results are almost immediate. It is the most scientifically validated technique. The course consists of sittings of two hours each on five consecutive days ,after which the student meditates for 20 minutes daily morning and evening on his own. It is practiced ,while sitting comfortably with eyes closed .